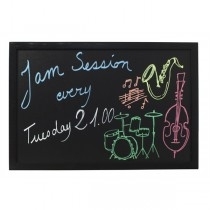 Chalkboards, Blackboards & A-Boards from MBS Wholesale. 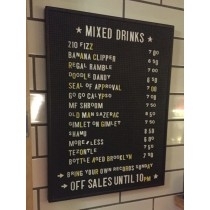 Displaying your restaurants or hotels menu in an appealing and professional way is very important within the hospitality industry. 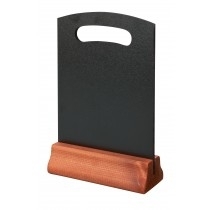 We stock a wide variety of menu holders, as well as chalk boards and bill presenters, so you can showcase your menus and notices in a stylish way.With a vast selection of creative ways to present your menus or special offers, we will have something to suit your venue. 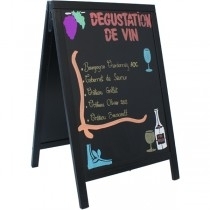 Table boards are great for promoting specials either at point of sale or on the customers' table, providing extra exposure for those deals that should not be missed. 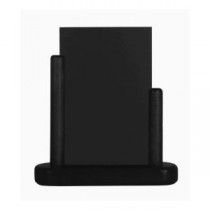 For menus that can change daily, we have a collection of leatherette A4 and A5 menu holders that make it easy to switch out old menus for new ones. 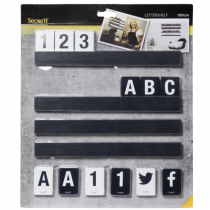 For an even faster solution, we have clipboards that allow the tables to be changed in a couple of seconds.Get your message across with blackboards and signs that vary from label-sized adhesive blackboards to eye-catching large LED signs. 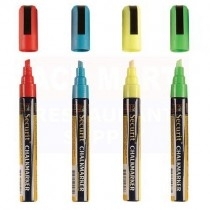 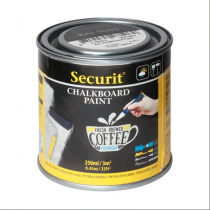 Vibrant and long-lasting liquid chalk pens are guaranteed to help your sandwich boards and A-frames to stand out, with our easy to use cleaning spray and blackboard paint also perfect for maintaining your blackboards’ appearance. 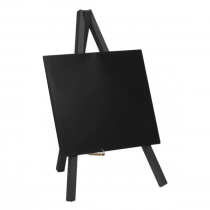 Miniature table boards from leading brands including Securit and Olympia are perfect for a range of pubs and restaurants, whilst easels and stands help you display your chalkboard the way you want. 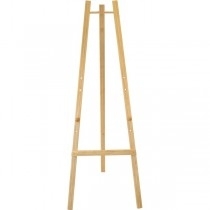 For a rustic twist on tabletop food service, try our range of buffet signs.